Hailed by Rolling Stone as “A virtual parade of ‘wow’ moments,” Michael Jackson ONE by Cirque du Soleil is an electrifying fusion of acrobatics, dance and visuals that immerse the audience into the world of Michael's music. KÀ tells the epic tale of twins on a perilous journey to fulfill their shared destiny. A masterpiece in storytelling, this production features mind-bending acrobatics, fierce martial arts, blazing pyrotechnics and jaw-dropping aerial adventures. Welcome to the edge of your seat. 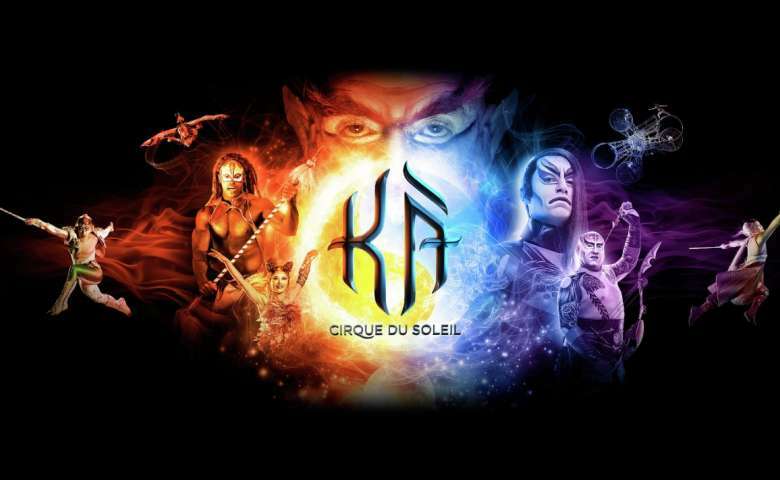 Cirque du Soleil® weaves an aquatic tapestry of artistry, surrealism and theatrical romance in the timeless production, “O”. The international cast performs in, on and above water to create a breathtaking experience in a magnificent theatre reminiscent of a European opera house. Zumanity by Cirque du Soleil, is a seductive twist on reality, making the provocative playful and the forbidden electrifying! Part burlesque and part cabaret, Zumanity is one full night you'll never forget. it's Vegas; be a little provocative. 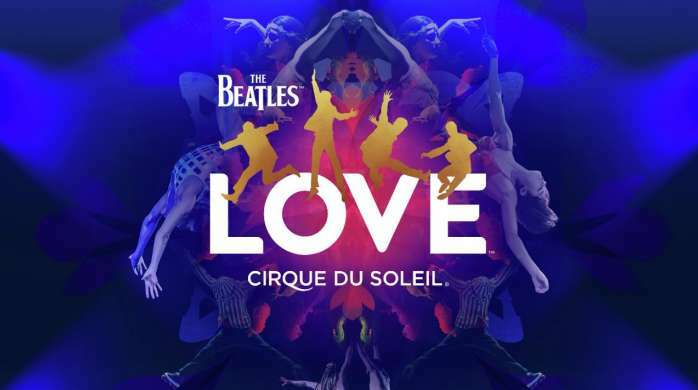 With 360º seating, The Beatles LOVE by Cirque du Soleil tells a unique story from every angle, while a three-time Grammy winning soundtrack sets the backdrop for thrilling aerial acrobatics, colorful new imagery and reimagined choreography. 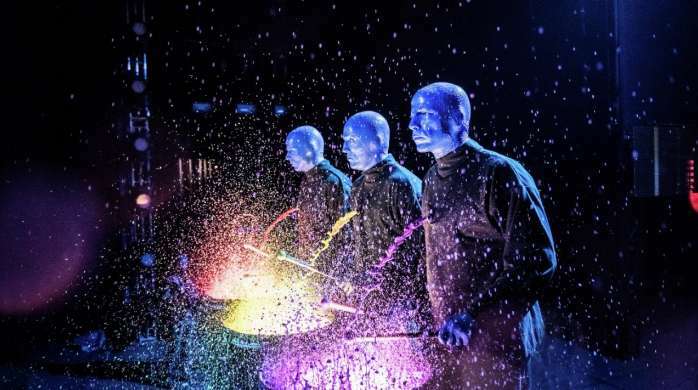 Blue Man Group will rock your world. Blow your mind. And unleash your spirit. Leave your expectations at the door and let three bald and blue men take you on a spectacular journey filled with music, laughter and surprises. Let us help you plan the perfect getaway in the desert filled with fantastic options in restaurants, spas, girl getaways and family vacations. 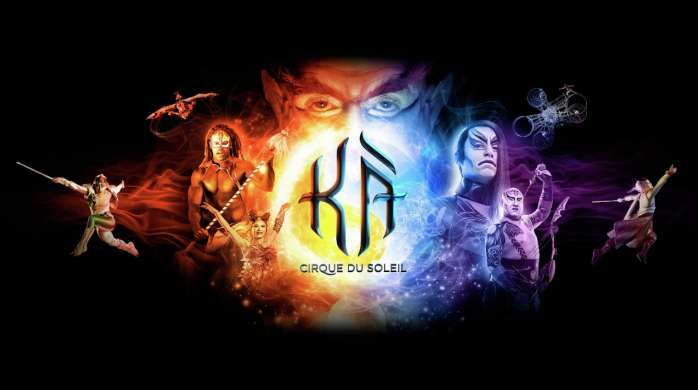 We also have special deals for military, attractions on The Strip, select Cirque du Soleil performances and more. In Las Vegas, over-the-top is a given. Just how far is up to you. 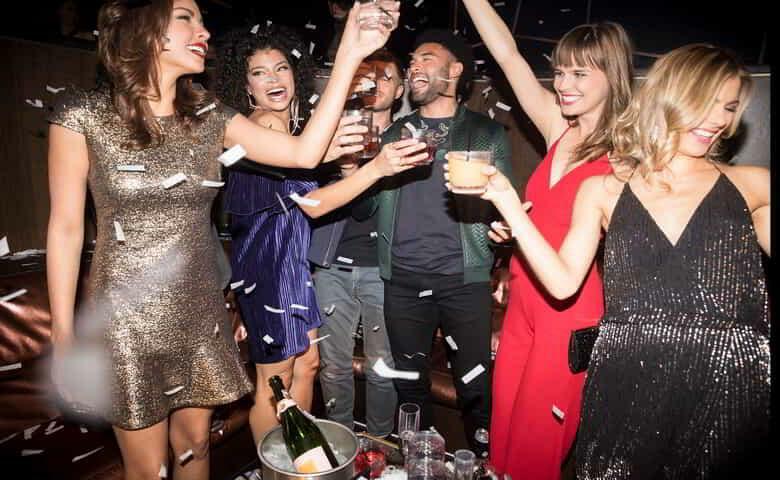 From provocative shows for couples to adult-only pools, discover some of the best adult activities in Las Vegas for your next trip! 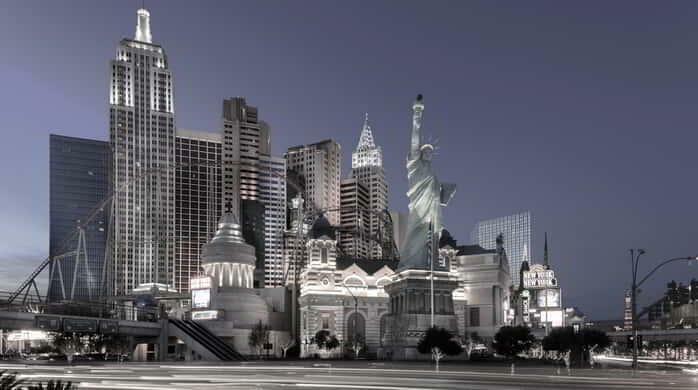 1MJ ONE & Zumanity: Offer is subject to availability. Tickets are subject to taxes and fees. Valid on select performances, seating areas and categories B, C and D. Management reserves all rights. 2KA & LOVE: Offer is subject to availability. Tickets are subject to taxes and fees. Valid on select performances, seating areas and not applicable for category A. Management reserves all rights. 3“O”: Offer is subject to availability. This offer is limited to qualified individuals and is nontransferable. 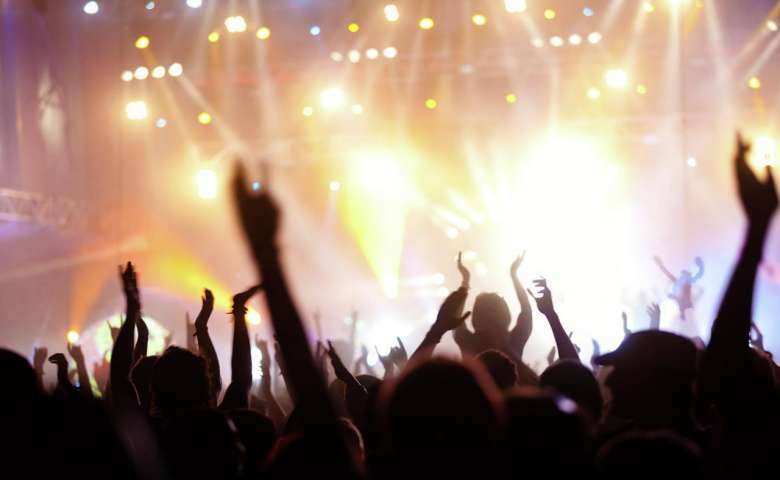 Tickets are subject to taxes and fees. Tickets may not be resold, refunded or exchanged. Ticket purchases per customer will be limited to eight and not all ticket levels may be available with this offer. This promotion cannot be combined with other offers. Management reserves all rights.